A shape with only having two dimensions of width and height and not having another dimension like thickness then it is called two dimensional shape. For example Circles, Triangles, rectangle, Squares, … etc are called two dimensional objects. Two dimensional shape also known as “2D”. 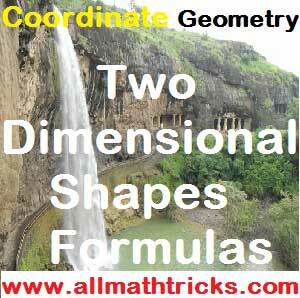 In this article cover maximum all two dimensional shapes propertied with formulas of area and perimeter calculations. 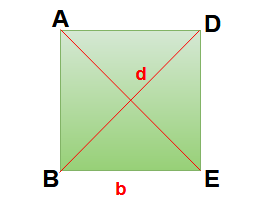 Then Area of Trapezium (Trapezoid) ABCD = (1/2 ) (a + b) h.
d1 is the length of a diagonal. 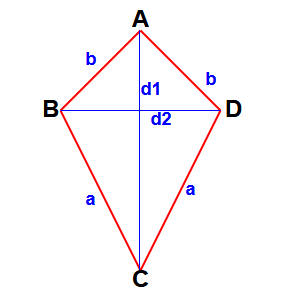 d2 is the length of the other diagonal. 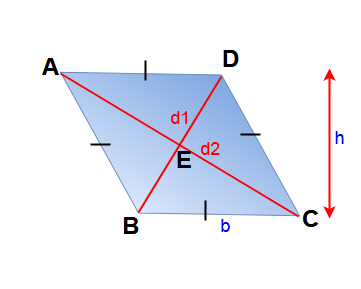 Area of kite = (1/2) d1 d2. Circumference of a circle ( C ) = 2 π r = π D.
Diameter of a circle (D) = √(A/0.7854). 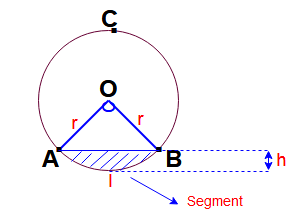 Here angle between two radii is ” θ” in degrees. . And sector of a circle AOB. Sector angle of a circle θ = (180 x l )/ (π r ). 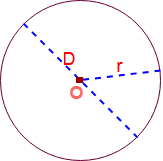 Here radius of circle = r , angle between two radii is ” θ” in degrees. 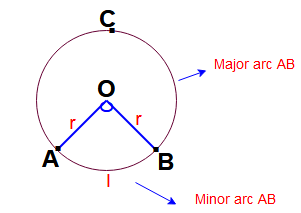 Area of the segment of circle = Area of the sector – Area of ΔOAB. 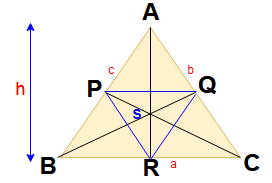 Perimeter of the segment = (θ π r / 180) + 2r sin (θ/2). 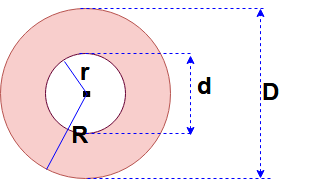 Area of a circular ring = π (R 2 – r 2 ). 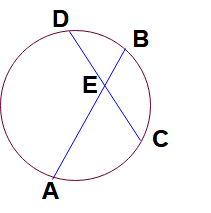 Here AB and CD are two chords in circle and intersecting each at the point E.
Then AE : EB = DE : EC. 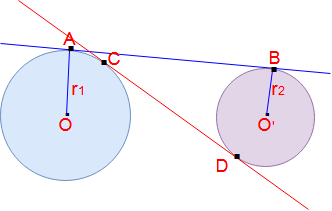 Here Two circles origins O & O’ and radius are r1 and r2 respectively. Here Major axis length =2a & Minor axis length =2b, Then. Area of an Ellipse = πab.